John left a life of constant travel in 2014, and became a co-owner of Wood Windows. 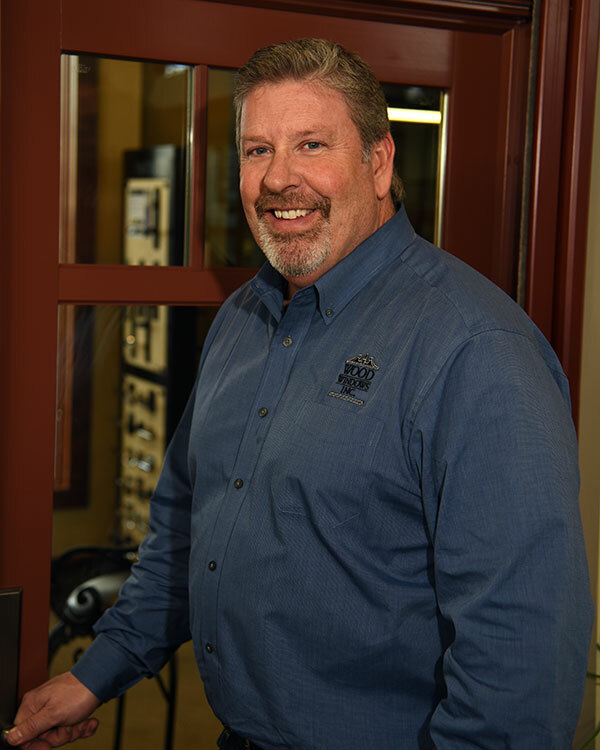 His career in windows started in 1989 and he has held positions as General Manager for a factory owned Eagle Window distribution center, owner of West Pacific Building Materials, and most recently as Regional Sales Manager for Andersen Corporation. His vast experience in the industry makes him a perfect fit to lead the sales team. In his spare time, John’s a team roper. At the rodeo, good teams make the sport look easy but it’s not. It takes a great deal of effort and commitment to hone your skills and achieve success for you and your partner. He brings the same philosophy to sales. The process should look smooth to the consumer while the sales crew perfects the steps.